Aussie Hoops is a national program which provides an environment where children of all abilities can reap the rewards of skill development, enhanced self-esteem, social co-operation and grassroots sports participation. 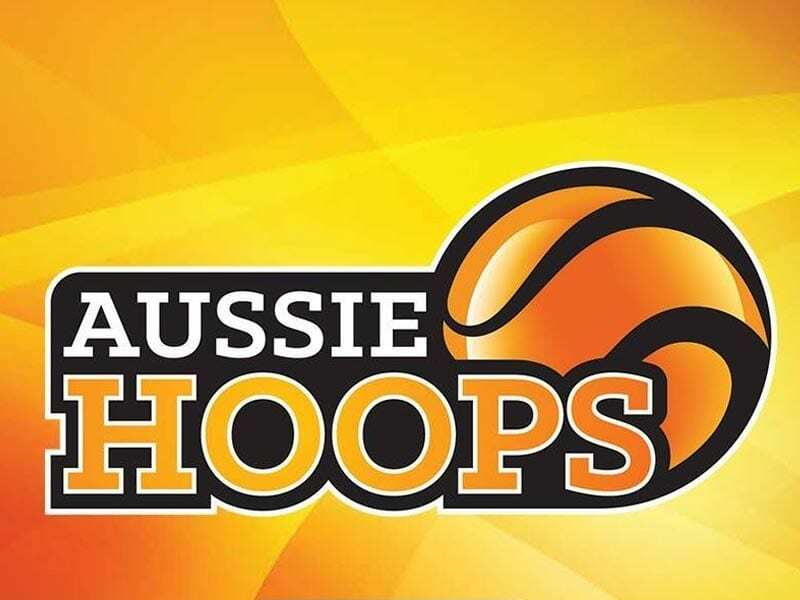 ​Aussie Hoops introduces children to basketball in a structured and accredited environment. The Basketball Australia curriculum consists of warm-up games, skill activities and modified games, all delivered by accredited coaches. The Aussie Hoops Website and online enrolment is best viewed using Google Chrome. 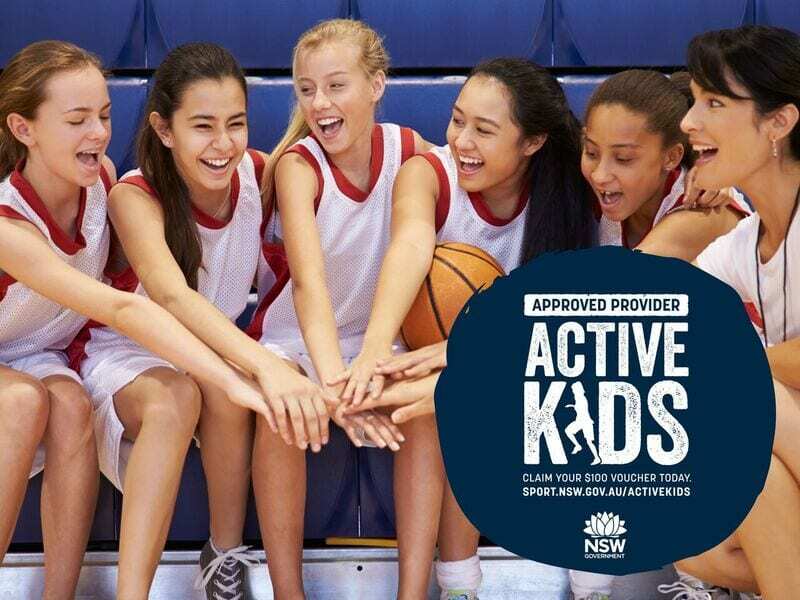 ​Newcastle Basketball’s Aussie Hoops program fee will automatically ask if you wish to utilise your voucher against our products and then validate on the spot!